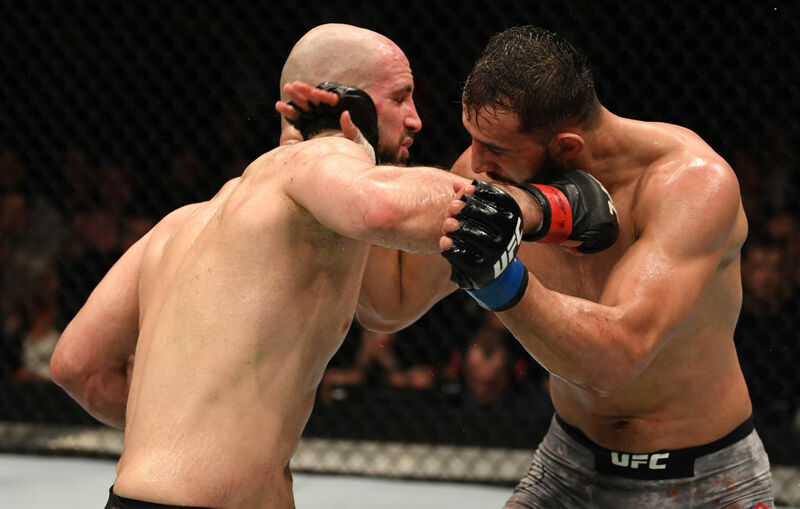 Dominick Reyes vs Volkan Oezdemir UFC Fight Night Mar 16, 2019 (23:22) Dominick Reyes vs Volkan Oezdemir at UFC Fight Night: Till vs Masvidal from March 16, 2019 in London, England. 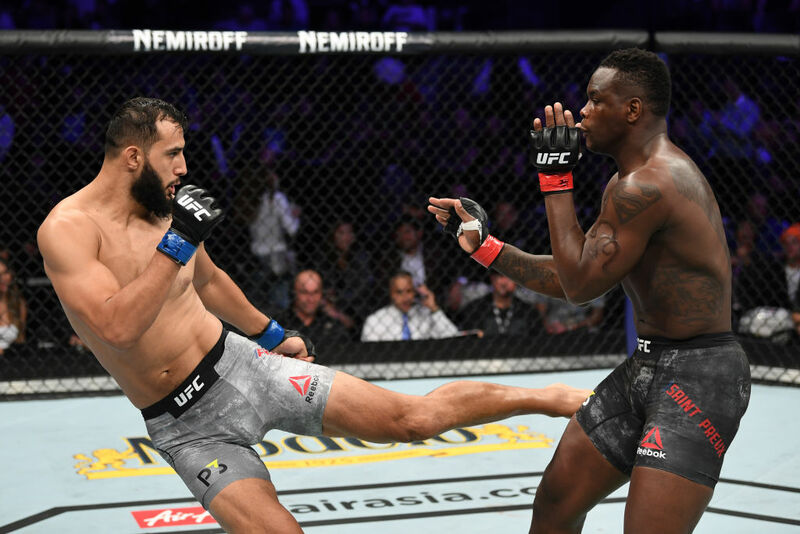 Dominick Reyes vs Ovince Saint Preux UFC 229 Oct 6, 2018 (23:14) Dominick Reyes vs Ovince Saint Preux at UFC 229: Khabib vs McGregor from October 6, 2018 in Las Vegas, Nevada. 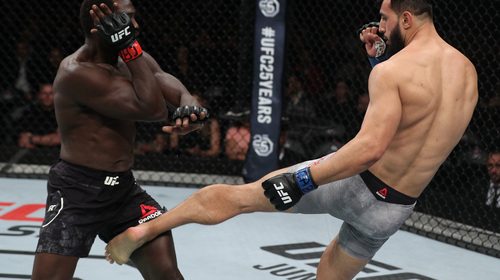 Dominick Reyes vs Jared Cannonier UFC Fight Night May 19, 2018 (9:44) Dominick Reyes vs Jared Cannonier at UFC Fight Night: Maia vs Usman from May 19, 2018 in Santiago, Chile. 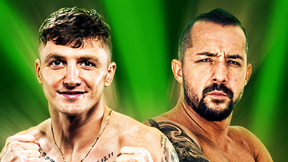 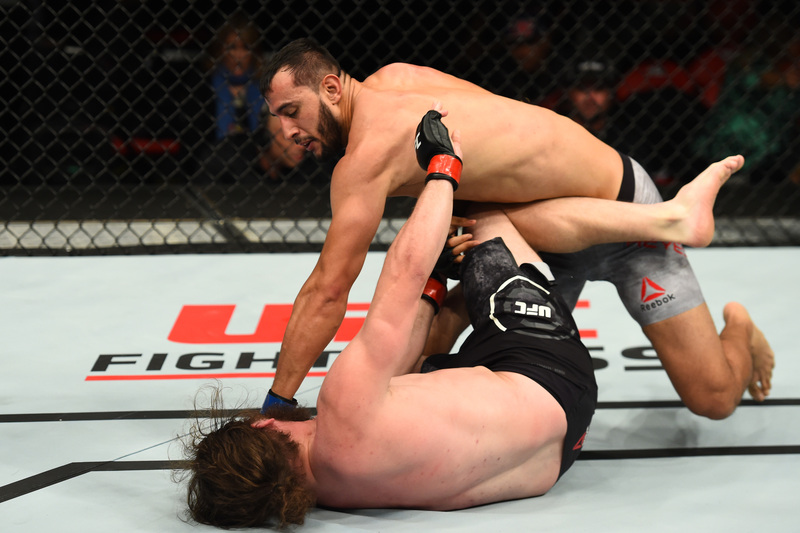 Dominick Reyes vs Jeremy Kimball UFC 218 Dec 2, 2017 (8:06) Dominick Reyes vs Jeremy Kimball UFC 218: Holloway vs Aldo 2 from December 2, 2017 in Detriot, Michigan. 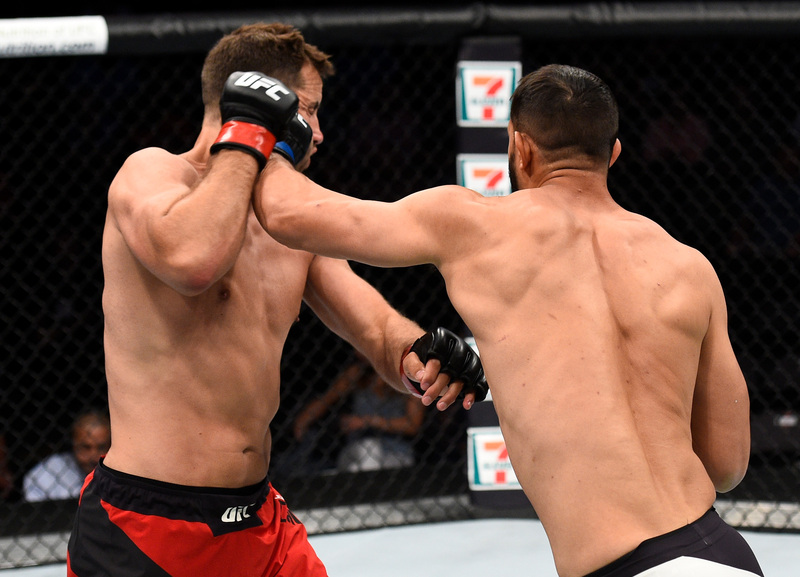 Dominick Reyes vs Joachim Christensen UFC Fight Night Jun 25, 2017 (8:35) Dominick Reyes vs Joachim Christensen UFC Fight Night: Chiesa vs Lee from June 25, 2017 in Oklahoma City, Oklahoma. 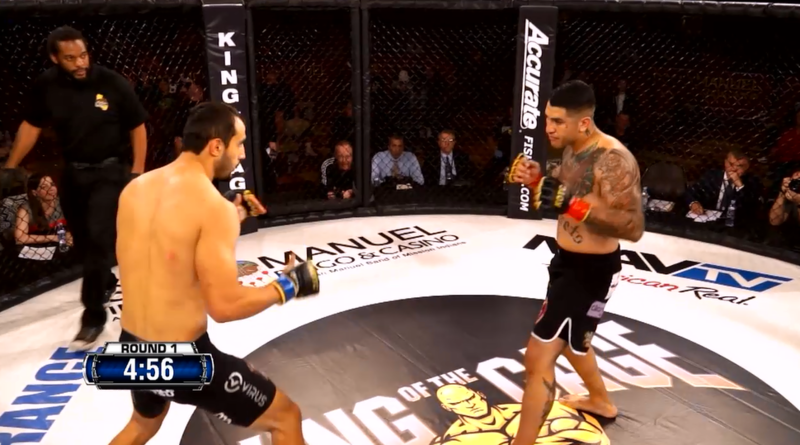 Dominick Reyes vs Jose Rivas KOTC: Fisticuffs Dec 4, 2014 (6:28) Dominick Reyes vs Jose Rivas KOTC: Fisticuffs from December 4, 2014 in Highland, California.